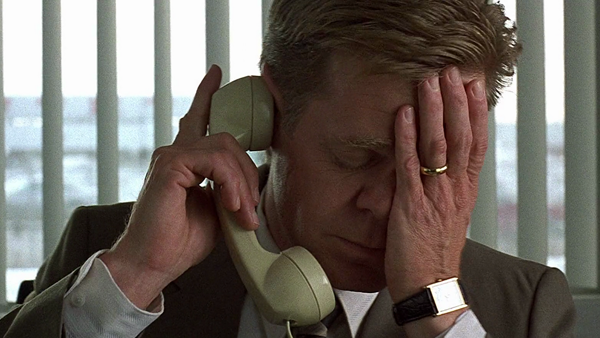 As a critically lauded and cult favourite movie, it seemed unlikely that anyone could stretch the Coen Brothers’ Fargo into a ten episode TV series, at least without taking some liberties with the source material. But showrunner Noah Hawley managed to do both, simultaneously creating a faithful homage to the Minnesotan murder mystery and an idiosyncratic and unique show in its own right. As one of the most fascinating crime dramas in recent years, expectations are high for Fargo Season 3. If last season is anything to go by, the show could go from strength to strength, exploring ever more perplexing themes through its tried and tested black crime-comedy formula. Details are still relatively scarce as to the nature and subject matter of Season 3, but with the first episode just over a month away, there are a few things we do know about Hawley’s return to the American Midwest, and some we’d like to learn more about. As the most contemporary season of Fargo yet, season three is apparently looking to tackle modern day 'selfie culture', and our obsessions with mobile devices. 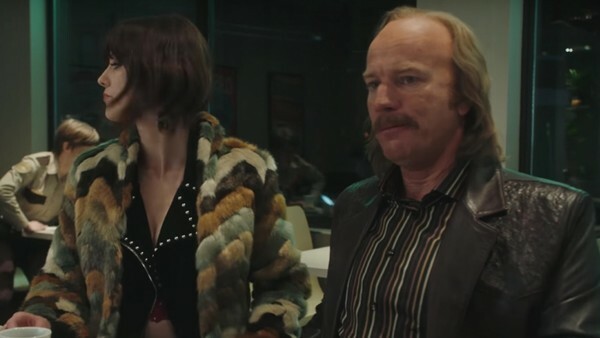 While some fans might balk at such an overdone concept popping up in Fargo, it does fit in well with the show's recurring theme of miscommunication. According to Hawley: "I like the idea what we're now living in a very selfie-oriented culture... it feels like a social dynamic that is very antithetical to the Lutheran pragmatism of the region. So many of our crime stories are based on the difficulty that people have expressing themselves and communicating... I like the idea of setting up these pragmatic and humble people against the culture of narcissism." Quite how the show will analyse and criticise 'selfie culture' is another matter entirely, given that the word 'selfie' only entered the popular lexicon a couple of years after season three will take place. The second season of Fargo was set in 1979, while the first took place in 2006. With the next instalment set in 2010, we could see characters from previous episodes showing up in season three, a possibility Noah Hawley hasn't ruled out. 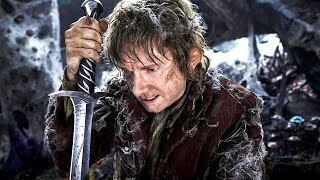 Season two contained some rather charming nods to its predecessor, to which it felt like a unique but thematically similar blood relative.